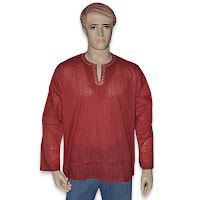 The development of the upper garment, known as the kurta, probably began in the nineteenth century and it is, at present, a popular garment among men of Rajasthan. 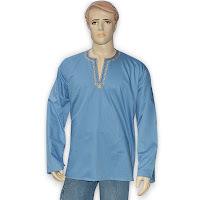 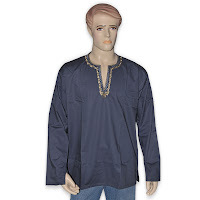 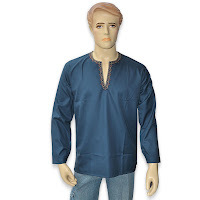 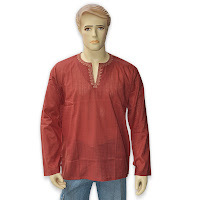 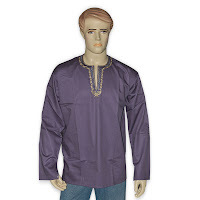 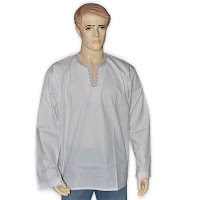 Kurta is a term used to refer to a loose shirt. 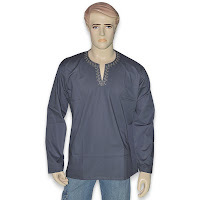 In the olden times, it was primarily worn by men, but today, it has become a unise dress both men and women can wear. 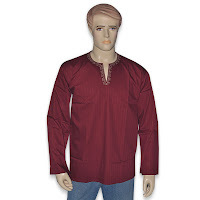 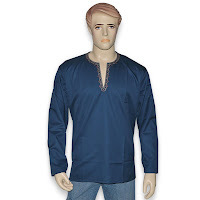 Kurta is a very flexible dress that can be worn on formal as well as informal occasions. 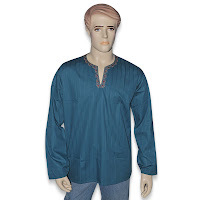 You can even wear them at work.The traditional kurtas do not have any collar and their openings are usually centered on the chest. 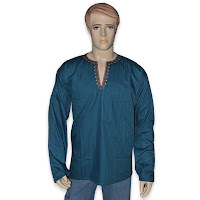 For feminine and elegant look, our clients can avail an exclusive range of Designer Green Short Kurta. 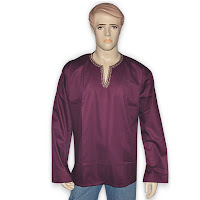 These kurtas are designed by the team of experienced designers, who have in-depth knowledge about the latest trends and fashions in the industry. 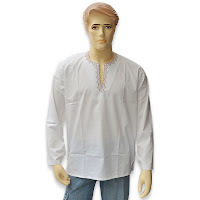 We do not compromise in terms of quality and so we use premium quality of fabric procured from the trusted vendors of the industry. 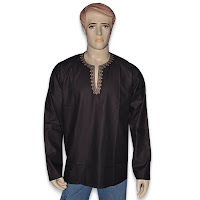 Our clients can avail these kurtas in an affordable range.